2016 will be remembered as the year in which Nintendo finally made its incursion into the field of mobile gaming, both on Android and iPhone. First with Pokémon GO, the augmented reality game in which we had to walk around town to catch these creatures, and then with Super Mario Run, the first official game starring the emblematic plumber for mobile platforms. 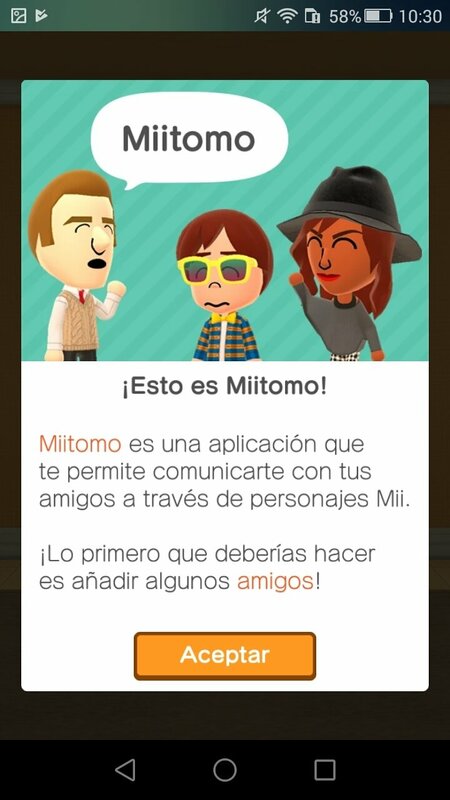 But months earlier, the Japanese company had already tried its luck in the world of smartphones and tablets thanks to the APK of Miitomo. It wasn't exactly a game, although it did allow us to play, it was rather an application that brought together messaging and social networking to encourage communications amongst its users. But don't expect talking to your friends and contacts to be as traditional and boring as doing so on WhatsApp, Facebook Messanger or Telegram. 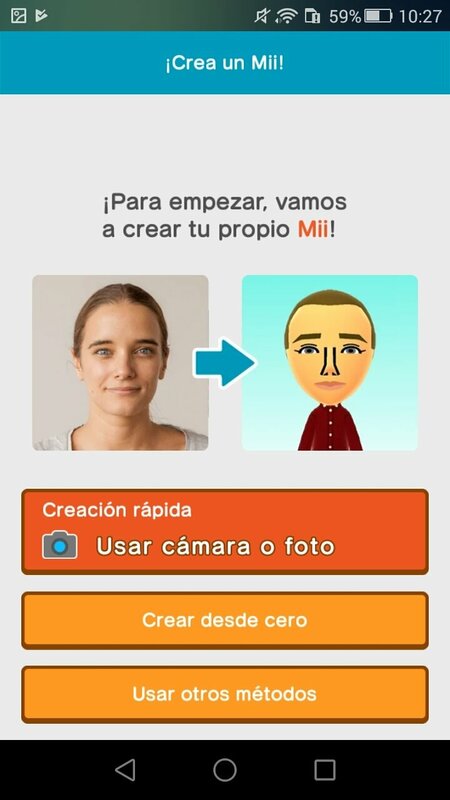 Here all communications are carried out by means of your virtual avatar, a Mii that you can create to your own spitting image or with the aspect and personality that you've always wanted to have. 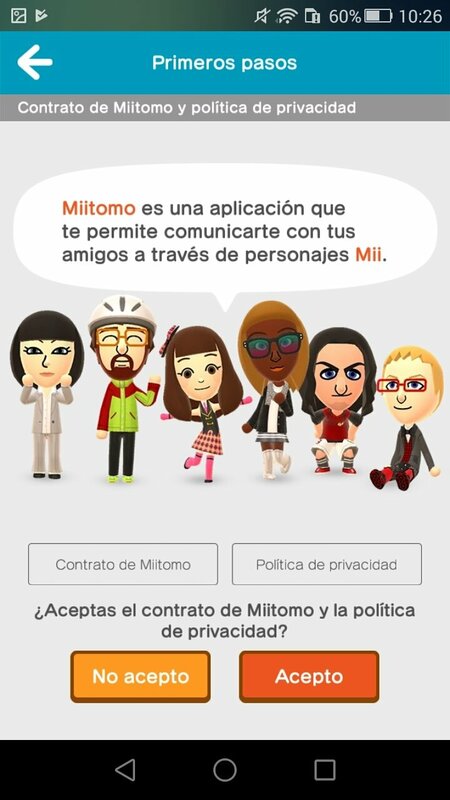 Using Miitomo on your Android (it's also available for iPhone and even Nintendo Switch) is as easy as downloading and installing the app from the Play Store. 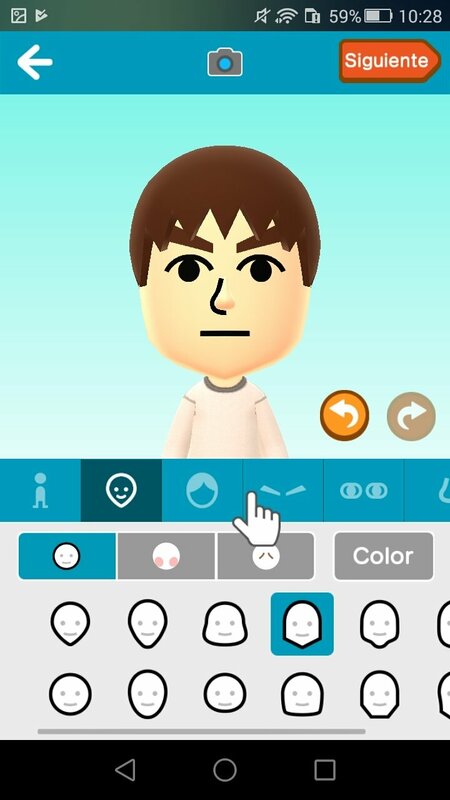 Once you've done that, you can configure your virtual Mii as if you were playing The Sims, defining your physical aspects and traits of your personality. Then you'll have to answer some personal questions so that everyone can get to know your tastes, to then get down to communicating with your friends right away. Create your avatar to be the spitting image of a real-life person or make up its traits. 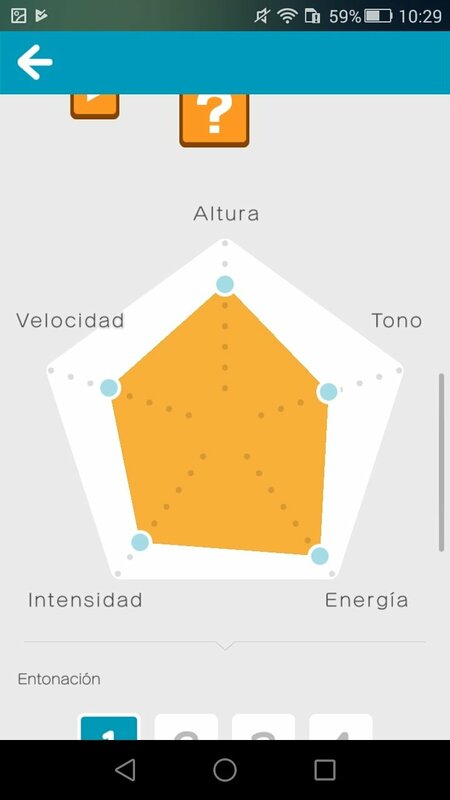 Decide on its personality and how it speaks. You can use your smartphone's camera to create your avatar. Talk to your friends with the functions to send and receive messages. 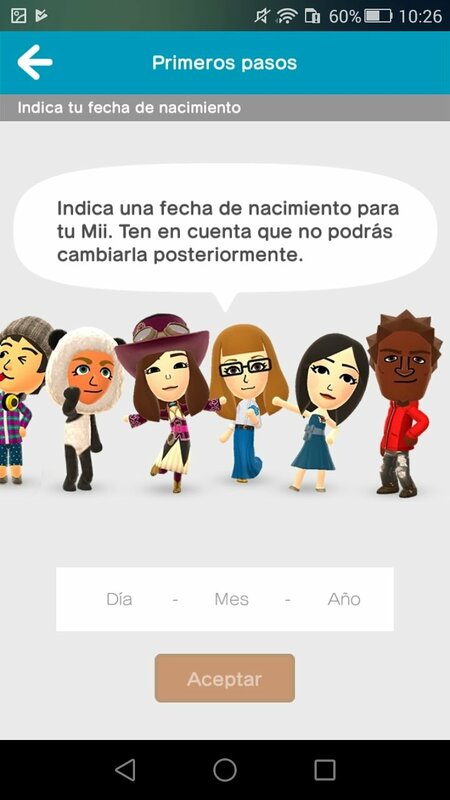 Dress your Mii up with its own style and decorate his room. Purchase objects and accessories for your character. Create your favorite celebrities through the Sidekick Mii function. Different communication channels such as the Style Channel and the Answers Channel. 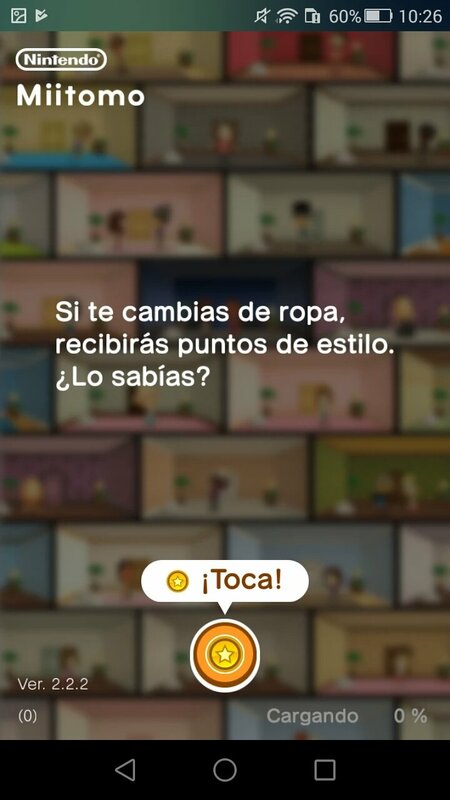 Entertaining mini games to have fun such as Miitomo Drop. 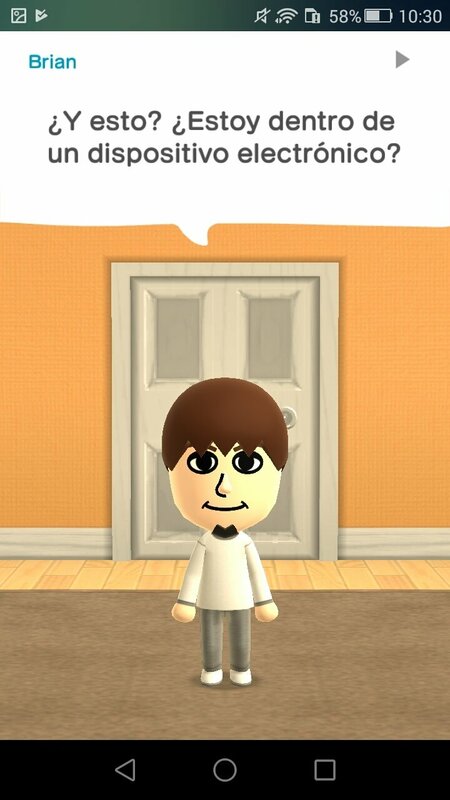 What about cheats and hacks for Miitomo? Well, it's not a game in which you need to beat anyone so it's a bit lame to search for cheats. The only you might find useful is finding out how to get hold of more coins to be able to purchase some cool stuff. Take a look on the Internet and you'll find quite a few tips.